More than 500 passengers and crew evacuated from a burning ship about a mile off Puerto Rico’s north coast, with many requiring medical care, though there were no reported fatalities or life-threatening injuries. 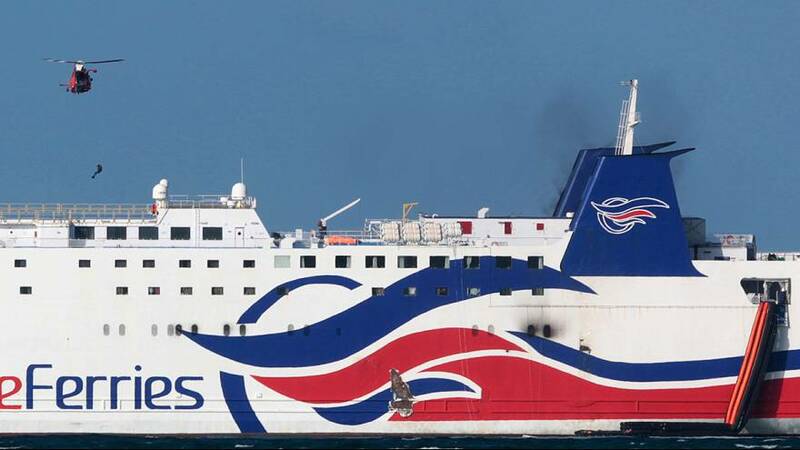 The fire continued to burn aboard the Caribbean Fantasy, a combination cruise and ferry ship, as US Coast Guard boats brought passengers into San Juan’s harbour while helicopters whirred overheard. The Coast Guard said all passengers and crew were evacuated.